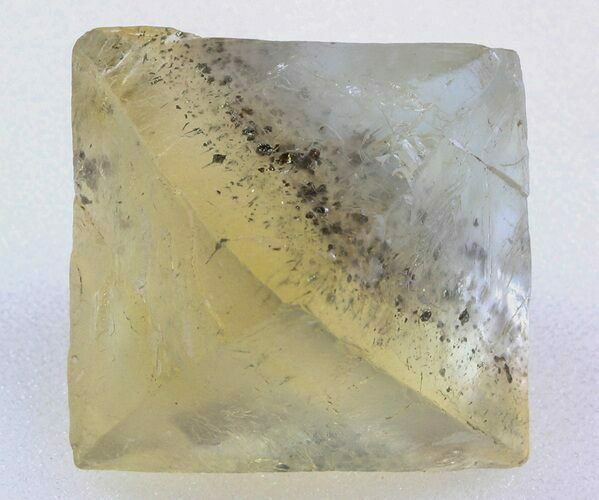 This is a beautiful, light yellow, cleaved & polished fluorite octahedron collected from Hardin County, Illinois. 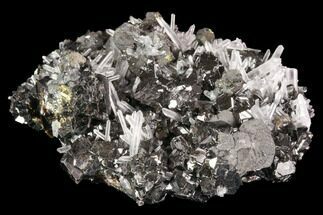 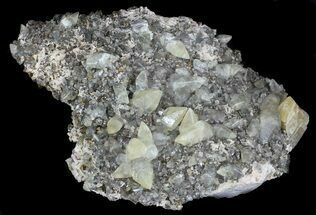 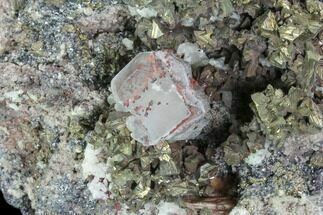 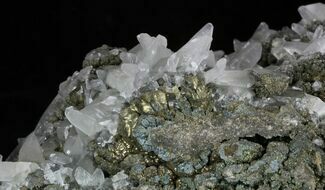 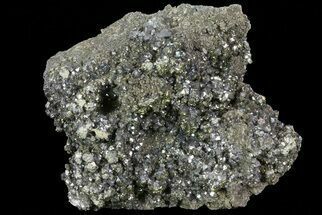 It's full of glimmering Chalcopyrite inclusions. 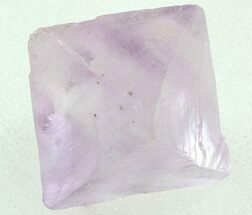 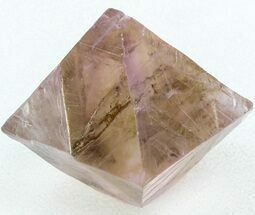 Miners used to cleave these octahedrons out of the high-grade fluorite in the mines. 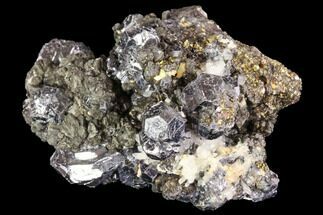 They were common in the 50's and 60's when the mines were operating in full swing, but are very hard to find acquire anymore.